Want to know how to ENGAGE people? Essentially we are all social animals. We have evolved to rely on each other and to work as a team. And at the very core of every human being is the need for connection, the need to feel understood and the need to feel valued. Do you want to be able to connect with and influence other people more effectively? If you want to bring out the people person in you it’s actually quite simple. It’s all in this Amazon best selling book. But these skills don’t always come naturally… some of us need a little more help than others. And I used to be one of those people…which is why I wrote Engage. 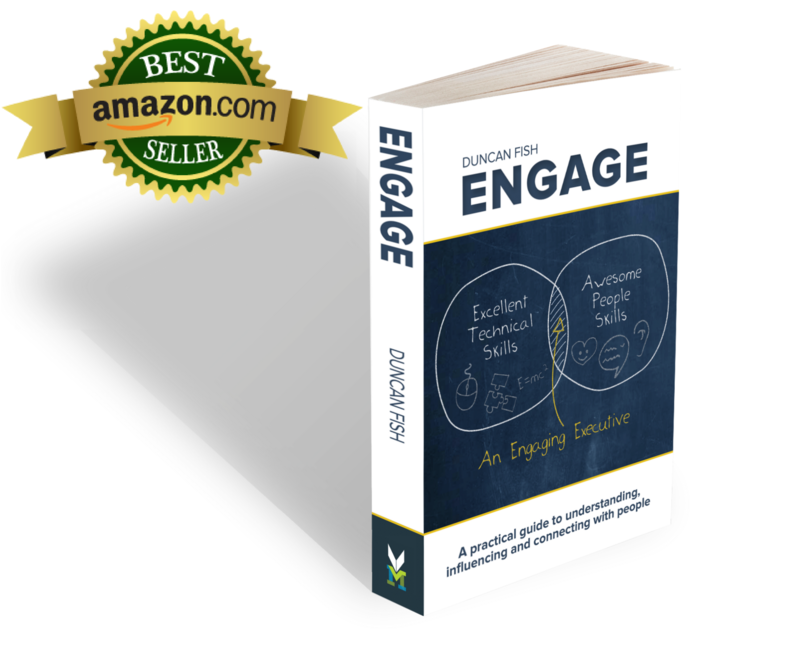 Engage is a book which shows you how to achieve that vital intersection of technical excellence and interpersonal excellence. And it simplifies the process into the six stages of the ENGAGE Model. Click the button below to download your free sample now! En-trance is all about developing your presence. …in fact, so much rests on the first 30 seconds that this part alone can make or break your interaction with someone. Network is about how to master small talk. 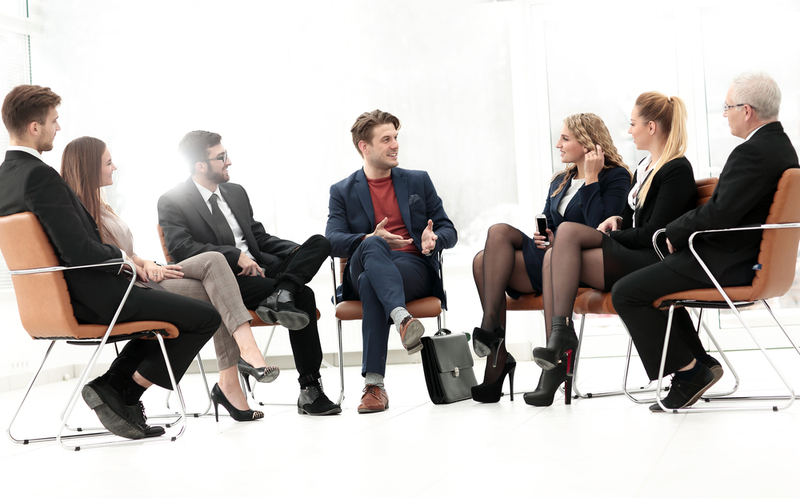 Networking is essentially how to build connections with people, whether it is an actual networking event, standing by the water cooler, during a one-to-one with a peer, or even while standing on a train platform talking to a complete stranger. So not only will you feel confident in social situations…you will make other people feel comfortable and relaxed in your presence. Guide is about learning how to influence a conversation. This is the step many people want to get to first, but you need to firstly form a connection with someone before you can guide the conversation. marry your physiology with your voice and words to create maximum impact. Acknowledge is about creating empathy. win both hearts and minds. Glow is about leaving a lasting impression. 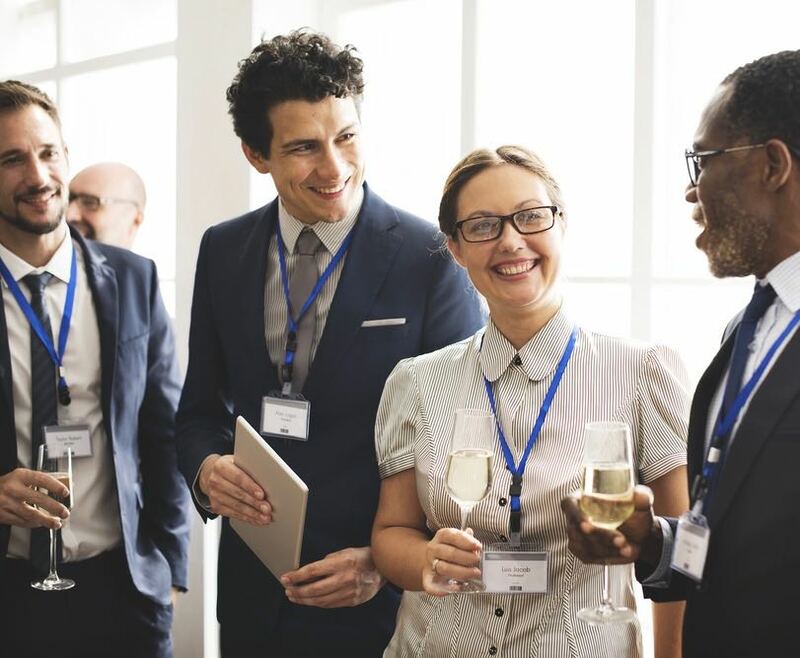 By this stage you’re getting invited to more networking events, business lunches or social events, but how are you going to make sure that you are remembered? This stage not only shows you how to add the secret sauce to how you deliver content…it will also ensure you never run out of things to say in social settings again! Enlighten is about how to coach and mentor others to greatness. 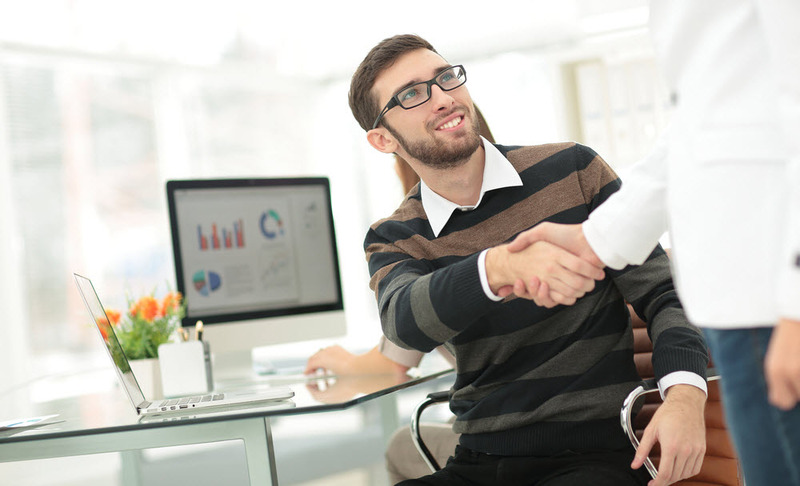 give feedback in a way that is constructive and positively received. Want to learn how to bring out the ‘people person’ inside you? This book presents easy-to-follow, practical, achievable and concise lessons that can make all the difference in social business encounters. ENGAGE is full of practical ideas and techniques with relevant research findings that are brought to life with personal anecdotes. In this book, Duncan shares that his advanced skills were not innate, but rather very deliberately built over his career. This book is the perfect guide for mastering everything from breaking the ice to gracefully exiting a conversation. 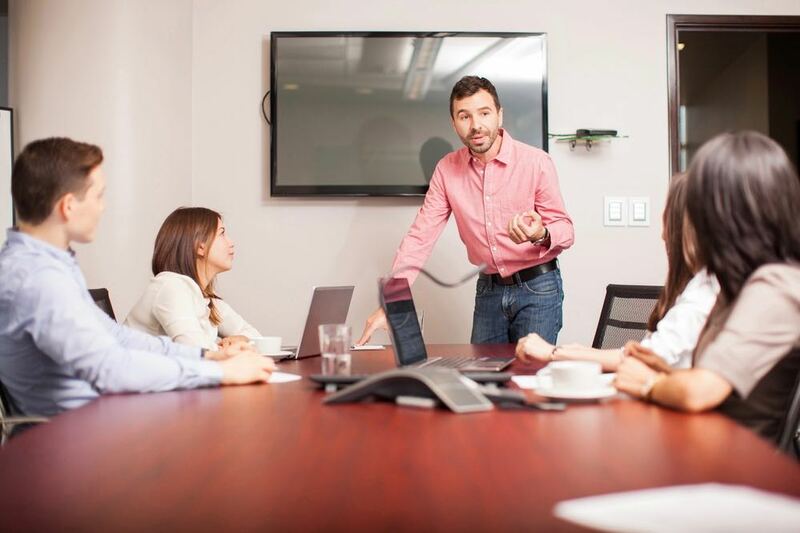 ENGAGE provides critical interpersonal skills for executives seeking success in complex future work environments.